Top Microbiology News in 2018: There is a world we are not capable of seeing with the naked eye. It is the world of bacteria, archaea, and viruses. While previously we viewed those organisms solely as nasty pathogens, the scientific breakthroughs show us how complex this world is and how indispensable it is to our way of life. 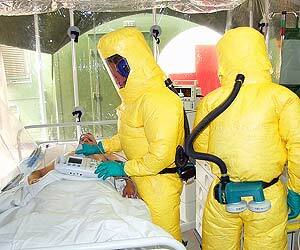 There are five types of Ebola viruses – and all can cause lethal disease in humans. Now a weakness common to all five has been found. The glycoprotein can be used as a part of a universal vaccine that would protect from the whole genus. Suggested Reading: Is E.coli contagious? Reference: “Tenacious Researchers Identify a Weakness in All Ebolaviruses | mBio”. Accessed March 26, 2019. Link. 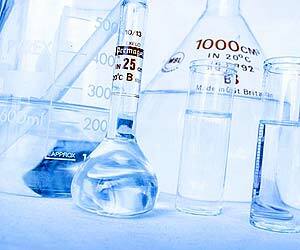 Usually, studying microbiology means mechanical memorization of multiple classes and species. A novel idea to use collaborative learning was proposed by educators at Sao Paolo University, Brazil. Students were required to research information and make posts on Facebook about the “adopted” genus. Forums were launched to discuss findings. Students have reported that they enjoyed the activities and learned to use scientific resources. Students also learned more compared to the traditional approach. Reference: “Adopt a Bacterium â€“ an active and collaborative learning experience in microbiology based on social media – ScienceDirect”. Accessed March 26, 2019. Link. 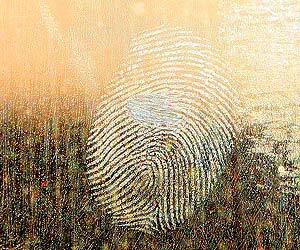 Novel genetic analysis has led to the development of the new discipline – microbial forensics. Unfortunately, until new standards are developed the application of this promising technology is limited. Reference: “Microbial forensics: new breakthroughs and future prospects | SpringerLink”. Accessed March 26, 2019. Link. A novel study has revealed how the Epstein – Barr virus protects itself from innate immunity in humans. 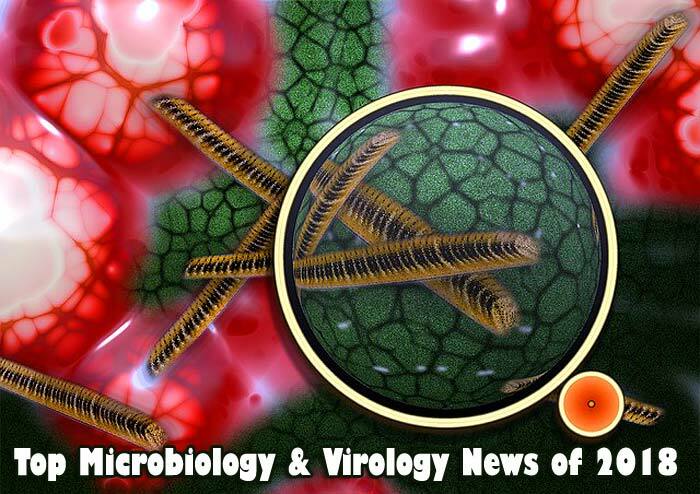 Suggested Reading: How Are Viruses Different From Bacteria? These findings provide us with insight as to how viruses protect themselves from the immune system activity, which in turn could help us find antiviral treatments. Reference: “APOBEC restriction goes nuclear | Nature Microbiology”. Accessed March 26, 2019. Link. Establishing the presence of pathogenic bacteria can be time-consuming and hampers treatment. 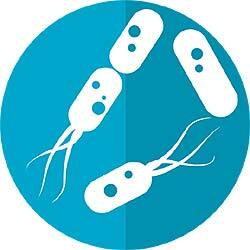 A new biosensor that quickly detects bacteria was developed. The new invention would make laboratory tests much quicker and provide a vast array of crucial information. Reference: “Sensitive, Real-time and Non-Intrusive Detection of Concentration and Growth of Pathogenic Bacteria using Microfluidic-Microwave Ring Resonator Biosensor | Scientific Reports”. Accessed March 26, 2019. Link. Metabolomic and metagenomic profiles of patients with IBD and Crohn’s disease were studied. These findings can potentially be used in IBD diagnosis and treatment. Reference: “Gut microbiome structure and metabolic activity in inflammatory bowel disease | Nature Microbiology”. Accessed March 26, 2019. Link. 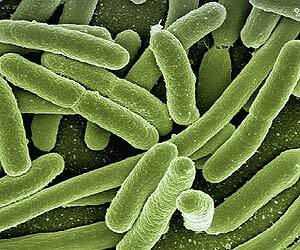 Quorum sensing in bacterial species allows many bacteria to act as one against threats. Properties of one of the molecules that induce quorum sensing in Pseudomonas aeruginosa were studied. 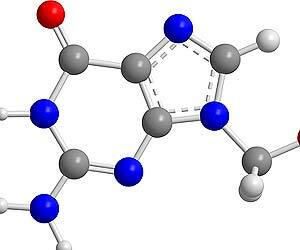 It was found that these signal molecules also cause cell death in lymphocytes. This finding can be the basis for a new treatment strategy aimed at quorum sensing signaling. Reference: “Pseudomonas aeruginosa quorum-sensing metabolite induces host immune cell death through cell surface lipid domain dissolution | Nature Microbiology”. Accessed March 26, 2019. Link. 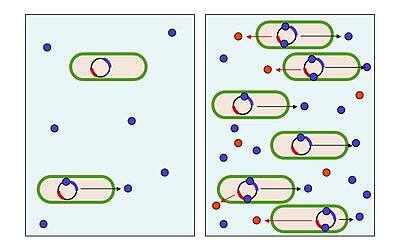 Many antibiotic resistance genes influence each other, forming epistatic pairs. 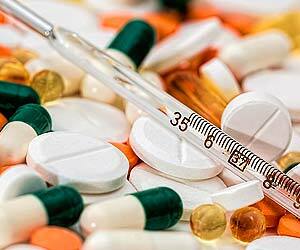 A study to find epistatic pairs of antibiotic resistance genes was undertaken. The new study opens up a way to understand antibiotic resistant better and establish new studies aimed at finding epistatic relationships in the course of genome-wide studies. Reference: “Genome-wide discovery of epistatic loci affecting antibiotic resistance in Neisseria gonorrhoeae using evolutionary couplings | Nature Microbiology”. Accessed March 26, 2019. Link. A new player in the process of nitrogen removal from wastewater was discovered. 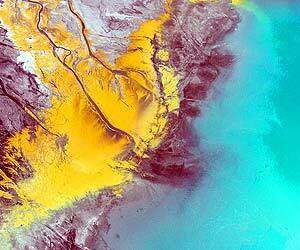 Archaea could replace bacteria at wastewater plants when scientists would know more about them. Reference: “Ammonia-Oxidizing Archaea (AOA) Play with Ammonia-Oxidizing Bacteria (AOB) in Nitrogen Removal from Wastewater”. Accessed March 26, 2019. Link. 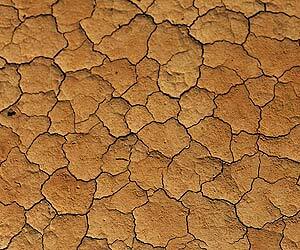 A study to evaluate the changes in soil microorganisms and fungi after a prolonged drought was undertaken. Both communities were restored after drought has ended, regardless of the tillage system. These findings could be used to recommending proper measures in agriculture. Reference: “Resilience of bacteria, archaea, fungi and N-cycling microbial guilds under plough and conservation tillage, to agricultural drought – ScienceDirect”. Accessed March 26, 2019. Link. 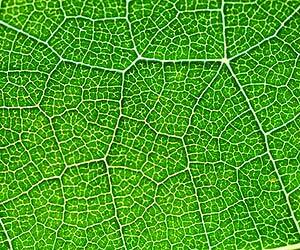 Genomics studies have revealed the presence of chlorophototrophic bacteria in multiple genera. Genomic studies not only have helped us understand photosynthesis better; they also helped in understanding symbiosis and the roles of photosynthetic bacteria in ecosystems. Reference: “Diversity of Chlorophototrophic Bacteria Revealed in the Omics Era” – Annual Review of Plant Biology. Accessed March 26, 2019. Link. 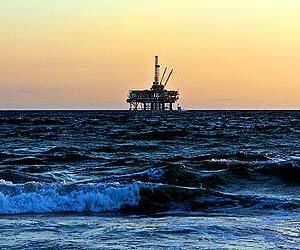 Efficacy of detection of H2S producing bacteria on North Sea oil stations with the help of next-generation sequencing was evaluated in two separate studies. Both methods helped in identification of machine parts and fluids that contained the highest concentration of corrosion-inducing bacteria. Based on these discoveries, sequencing of bacterial species genomes can also have application in industry. Reference: “Use of Next Generation Sequencing to Identify Sources of Microbial Contamination – OnePetro”. Accessed March 26, 2019. Link. 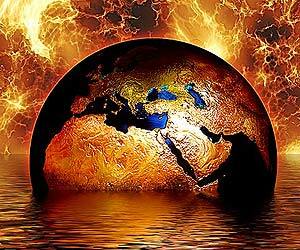 Bacteria participate in the cycles that involve greenhouse gases, such as CH4 and N2O. Genetic manipulation of these species, as well as certain agricultural practices, could increase methane uptake and nitrous oxide reduction. Reference: “Microbial Cycling of Greenhouse Gases and Their Impact on Climate Change | SpringerLink”. Accessed March 26, 2019. Link. 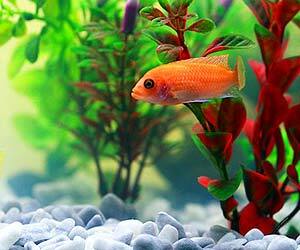 Aquaponics involves cultivation of plants together with fish in the water. It was found that aquaponics success dramatically depends on microbe-plant interactions. In conclusion, bacteria and plants interact in complex ways even in soil-free conditions. Aquaponics systems cannot succeed without considering this fact. Reference: “Frontiers | Stripping Away the Soil: Plant Growth Promoting Microbiology Opportunities in Aquaponics | Microbiology”. Accessed March 26, 2019. Link. A search for mercury resistant bacteria that can be used in bioremediation was undertaken. Both strains worked best at pH 6 and temperature of 35°C. 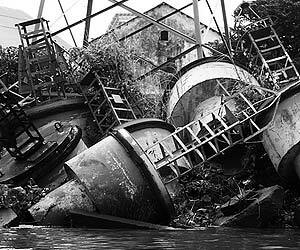 The discovered strains can be used for successful bioremediation of the areas polluted with mercury. Reference: BIOREMEDIATION OF MERCURY USING MERCURY RESISTANT BACTERIA – D.R.Kotwal, N. B. Shewale, U. S. Tambat, M.J.Thakare, A.D.Bholay. Accessed March 26, 2019. Link. Bacteria and viruses influence all areas of our life, from causing diseases to contributing to climate change. In order to move forward, we need to understand our miniscule companions better! Cite this article as: "Top 15 Latest Microbiology & Virology Discoveries in 2018," in Bio Explorer by Jack Kirsten, March 27, 2019, https://www.bioexplorer.net/microbiology-news-2018.html/.